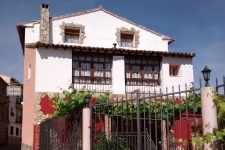 CASA RURAL XARABA is located in the Aragonese town of Jaraba, in the Calatayud region. 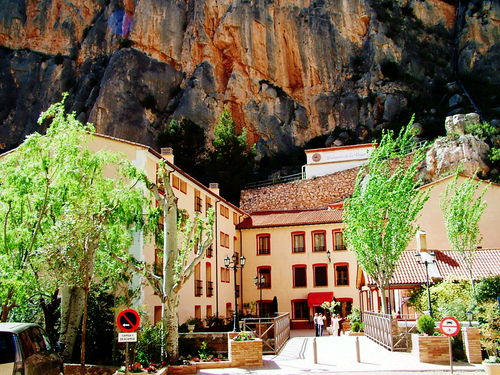 This Spanish region is not only known for its architectural riches, but also for its endless hot springs, whose waters have natural healing properties, or spas. This house, with a superior rating, was built in 1890. 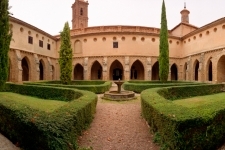 In 2003 it was completely refurbished, and it was finally opened to the public on 8 August of the same year. 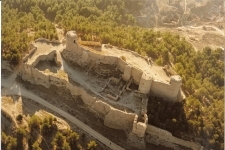 It has a floor area of 480 m² and is in good condition. 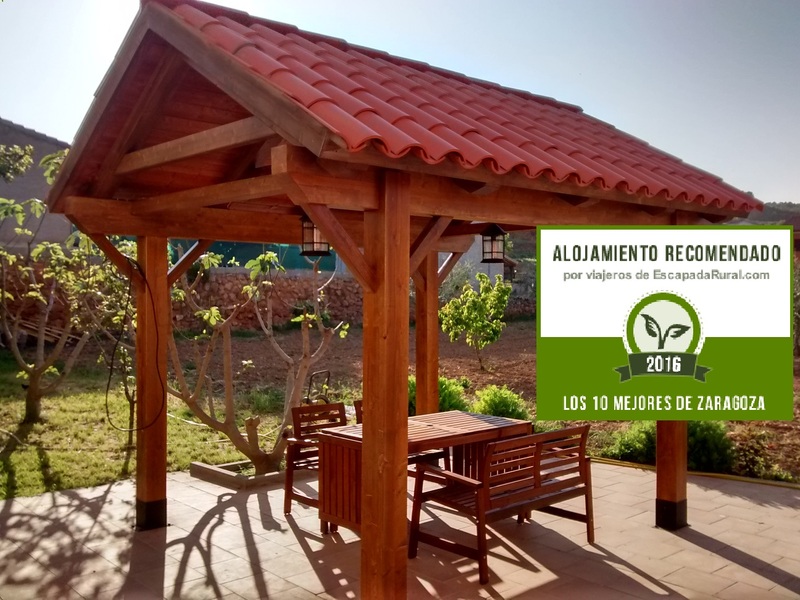 It is a typical Aragonese construction and accommodates up to 10 people. On the upper floor of the house: We have 4 double attic-style bedrooms with a full bathroom and television. Right to the utilization of a kitchen-dining room. On the low floor of the house: · An aparment of 5 per. A kitchen, a dining room and 2 bedrooms with a full bathroom. · An aparment of 4 per. A kitchen-dining room and a bedroom with a full bathroom. 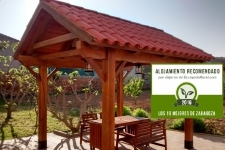 Close to a spa, bus station, park, taxi rank, wooded area, shopping area, sports area, chemist, residential area and quiet area. 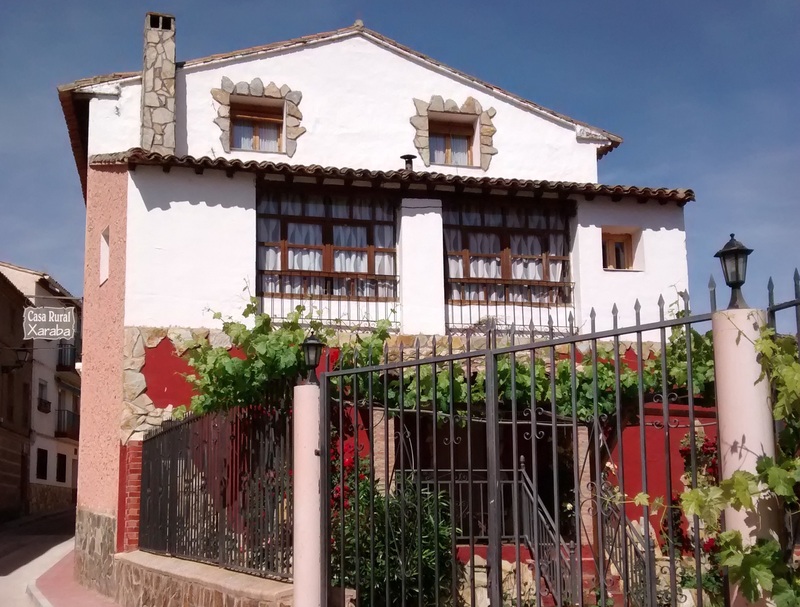 CASA RURAL XARABA is located in the province of Aragón, a land rich in Mudejar art, which is not only abundant, but also of great quality. 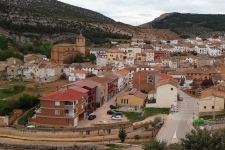 This makes cities such as Calatayud and Daroca first-class sightseeing destinations. 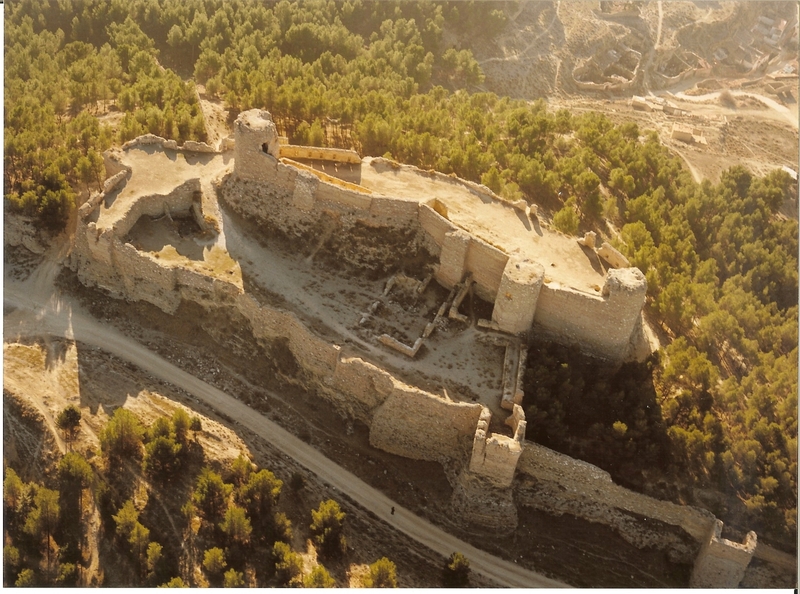 At Calatayud, for instance, we find an impressive Islamic fortified site dating from the 9th century, which is one of the most complex examples of Medieval art ever found. 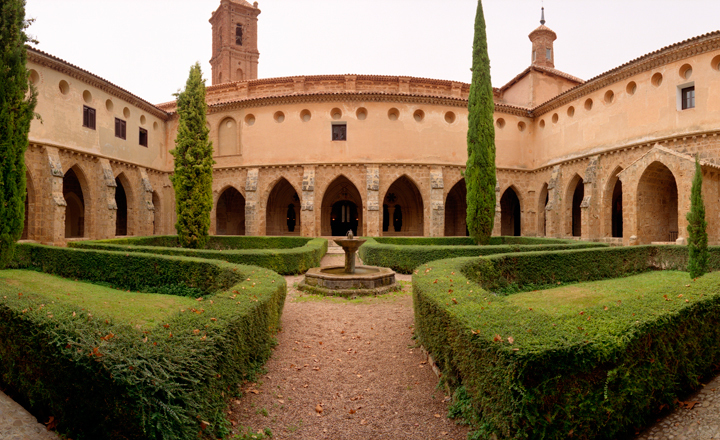 But this is only one example of what awaits you in this city, as there are architectural treasures of the most varied tendencies you can imagine, making Calatayud a unique cultural melting pot. 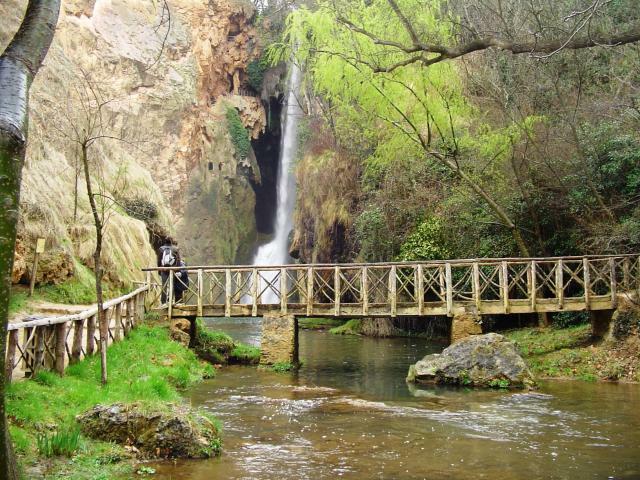 One of the tourist attractions you must not miss is without a doubt the Monasterio de Piedra (Stone Monastery). 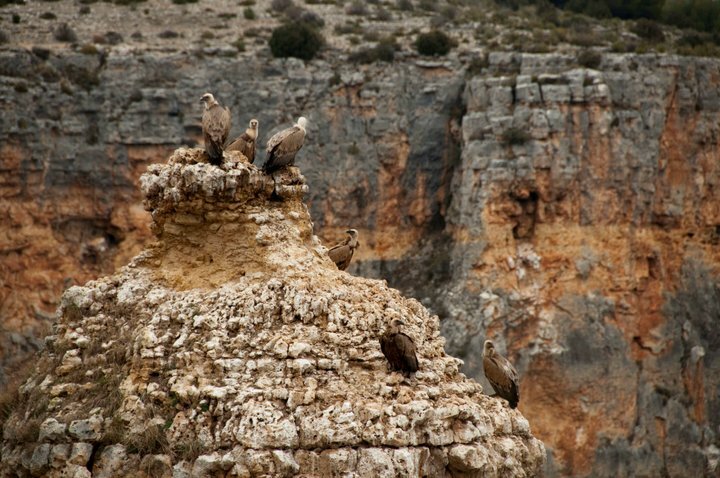 This site, ensconced among the rugged mountains of the Iberian System, offers one of the world's most gratifying experiences. 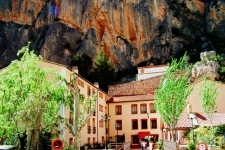 In addition to the historic and cultural wealth of the area, let us not forget Aragón's spas, that endless fount of health, worth visiting at least once in a lifetime. 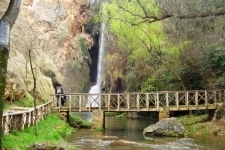 In the town of Jaraba there are three of these springs, and this area also offers the natural beauty of the Mesa River Valley, the Calmarza Ravine and the Tranquera Reservoir. 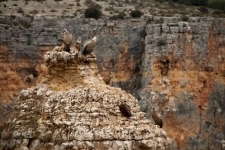 You can also visit the vultures' eyries 3 km from the house, with pairs of griffon vultures and golden eagles.